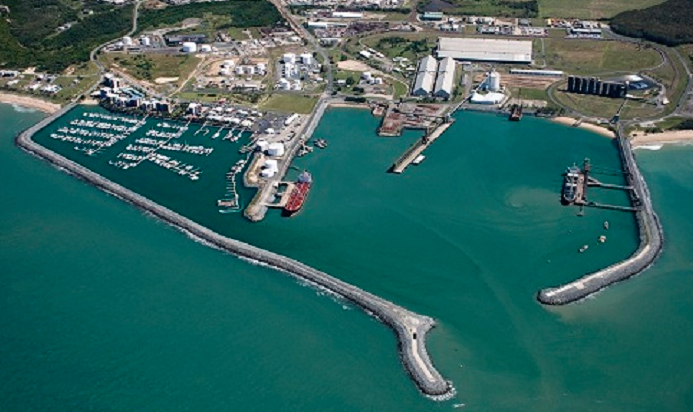 North Queensland Bulk Ports Corporation (NQBP) reports a solid performance across its four ports for 2016-17 despite trade interruptions caused by Tropical Cyclone Debbie. “Our four trading ports had strong trade growth earlier in the financial year, however TC Debbie, which hit the ports of Abbot Point, Mackay and Hay Point on 28 March, caused trade interruptions, serious flooding and damage to rail lines and some terminal infrastructure. “The widespread impact of the event on Queensland’s two major coal export ports (Hay Point and Abbot Point), resulted in a loss of approximately 11-12 million tonnes of coal trade." Dr Macdonald said NQBP's coal customers were now benefitting from better market prices and were expected to make up the losses from TC Debbie with additional throughput in 2017-18. “At the Port of Weipa, (unaffected by TC Debbie), the news was more positive with throughput 10 per cent higher in 2016-17 compared to the previous year, with a growth in bauxite exports," she said. Dr Macdonald said NQBP had given particular focus to building trade at the Port of Mackay last financial year,including upgrades to port infrastructure and facilities. “It is therefore pleasing, that despite the extreme weather, there was a small increase in trade at Mackay, lifting by 2.7 per cent – the third best annual trade performance on record," she said. “Overall, notwithstanding the impacts of TC Debbie, NQBP remains one of Australia’s largest port authorities, with more than half of Queensland’s trade, by tonnage, passing through our ports.